We look at Rhode Island’s 911 services. 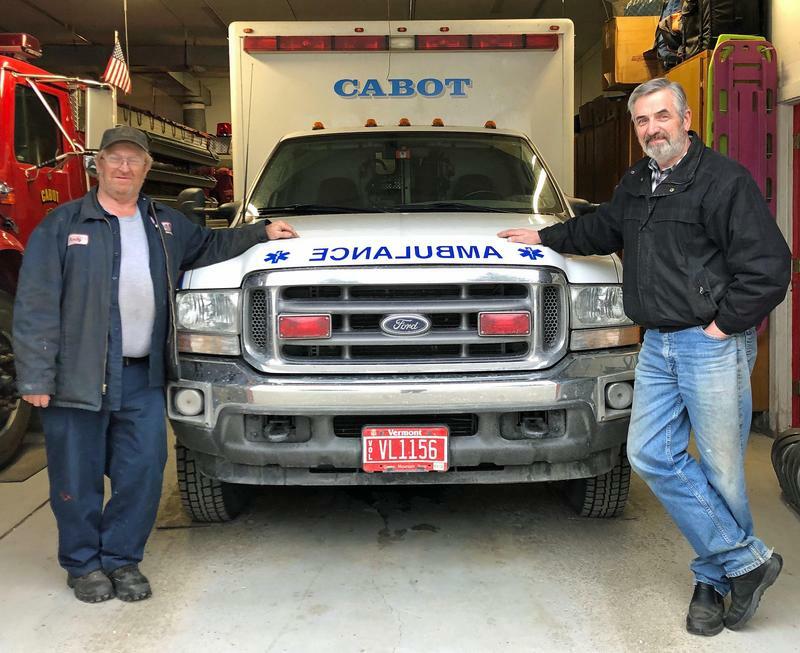 Plus, as rural towns in Vermont have trouble getting enough volunteers to staff EMS, how emergency care in the state is being affected. We also discuss the trial of Lizzie Borden. And, how a pop star who recently performed at South by Southwest got her start in New Hampshire. Finally, we visit the New England Accordion Connection and Museum. 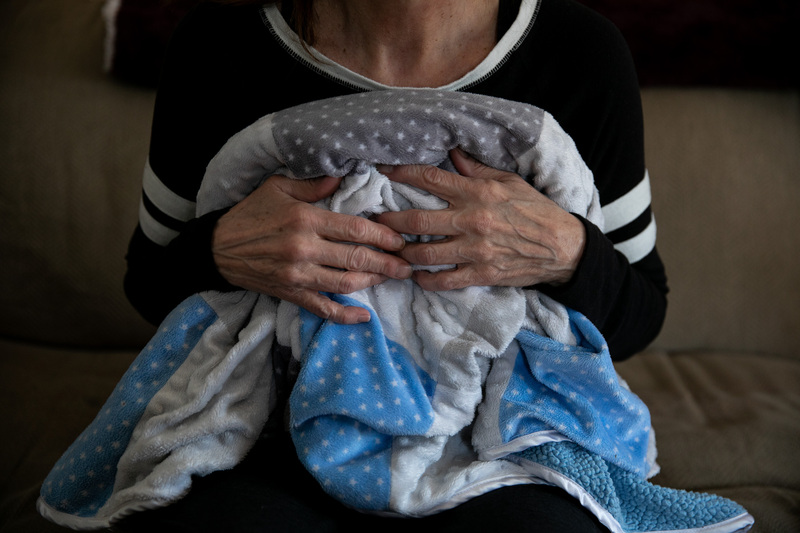 One morning last year, a panicked call came into Rhode Island’s 911 emergency center about a six-month-old baby in Warwick, Rhode Island. What transpired during the nearly four-minute minute call reveals a system so flawed it’s virtually set up to fail. Lynn Arditi of The Public’s Radio and The ProPublica Local Network has been investigating the state’s 911 system – which is an outlier in New England. If you’ve made a 911 call in Rhode Island,or been the subject of one, let them know. Go to propublica.org/rhodeisland911, or send an email to rhodeisland911@propublica.org. One very important part of the 911 system is the rapid response of emergency medical services, or EMS. But in rural parts of Vermont, fewer people are volunteering to staff ambulances. Costs are going up, and services are getting harder to deliver. VPR’s Howard Weiss Tisman has been reporting on this issue. In 1892 in Fall River, Massachusetts, Andrew Borden and his wife, Abby, were found dead in their home, hacked to death. A short time later, Andrew’s daughter, Lizzie, was arrested for their murders. 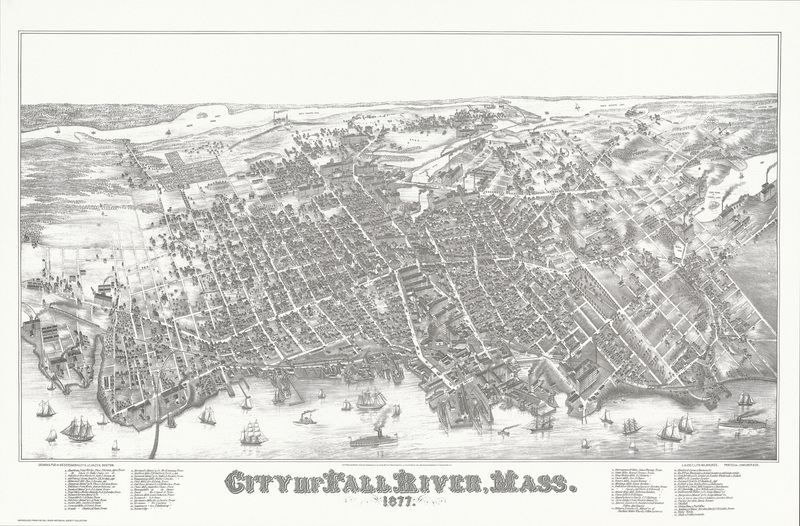 It was once called “The trial of the most extraordinary criminal case in the history of New England,” and it was a case that fascinated the region at the time, and continues to fascinate decades later. 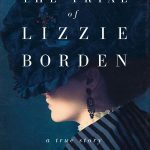 Cara Robertson goes into detail of the case and the following trial in her new book, The Trial of Lizzie Borden. She joined us to discuss the fascinating, enduring case of Lizzie Borden. 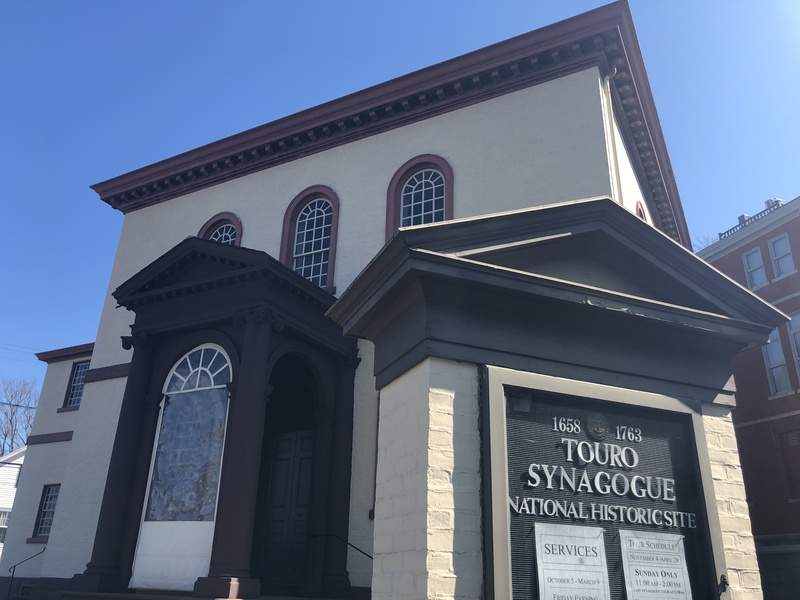 This month marked the end of a long legal battle, between America’s oldest Jewish congregation, in New York City, and its oldest synagogue, in Newport, Rhode Island. A court ruled the Newport synagogue could not sell a piece of American history because the New York congregation technically owns it. Shane McKeon at The Public’s Radio has that story. On that list is a pop singer whose national profile is rising. 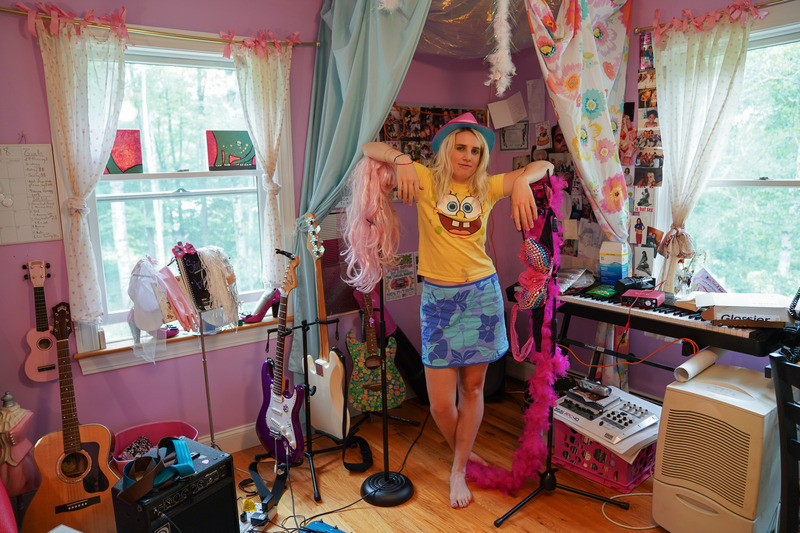 She calls herself Sir Babygirl. But she’s not from one of the country’s big music scenes. In fact, she recorded her debut album in her childhood bedroom in rural New Hampshire. Producer James Napoli has the backstory. For the last few minutes of the show, we’ll let you hear another sound you might not expect in a quiet country town. Tucked away in the northwest corner of Connecticut, just a few miles from the Massachusetts border, stands the New England Accordion Connection and Museum Company. The museum houses over 600 accordions, thousands of pages of sheet music, and a juke box filled with accordion music. Producer Lily Tyson went to check it out, and to meet its creator, Angelo Paul Ramunni. Angelo Paul Ramunni is also the author of the new book, Accordion Stories from the Heart. You can find him discussing the book and performing at events around Connecticut. Find more information here. 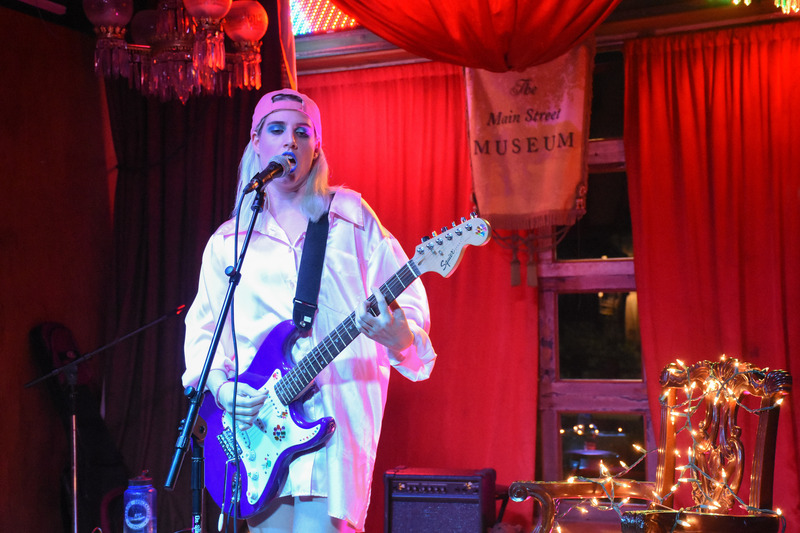 And finally, if you’ve noticed the music on today’s show, not just the stories about Sir Babygirl and accordions, but all the music in our show, it comes from artists from right here in New England. With help from our partner stations, we’ve gathered lots of homegrown instrumental music of all kinds from around our region. If you’ve got music you’d like to have featured on our show, or you’d like to let us know about a favorite artist, drop us a line – it’s next@ctpublic.org. We’ll make sure to give you credit, and we’re building New England playlists to share with you!